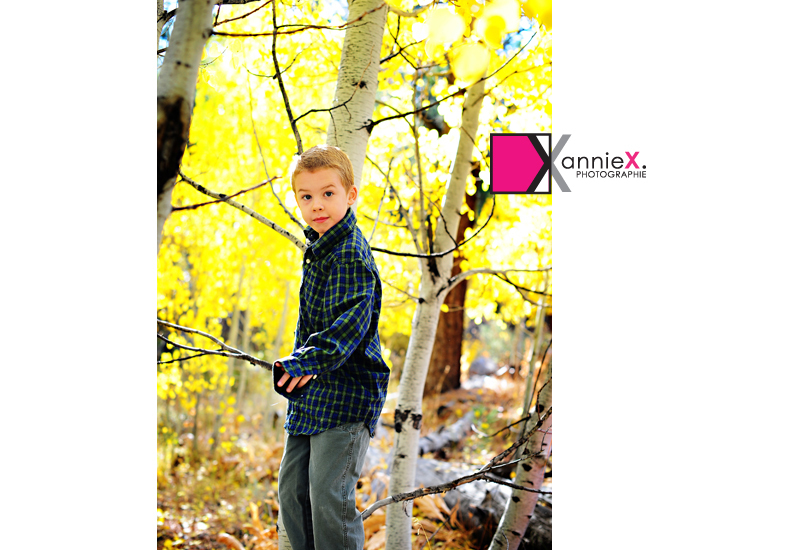 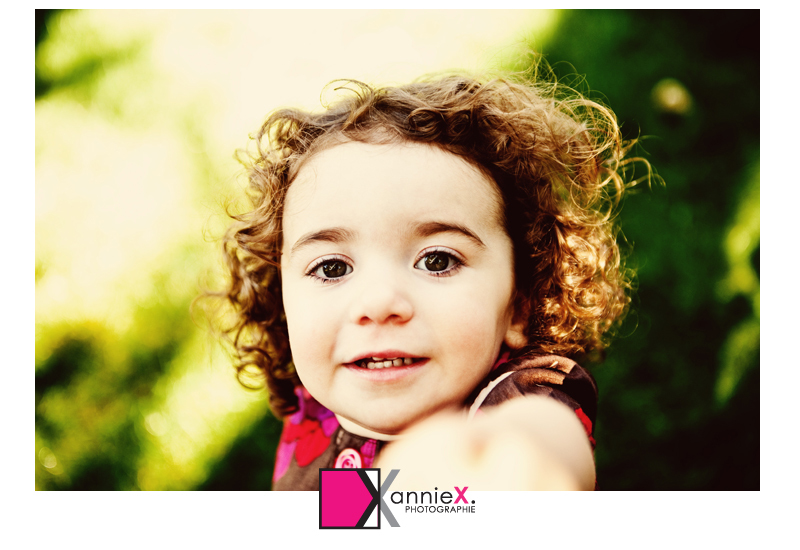 Being a Kid lifestyle photographer in the lake Tahoe region means you have to work with great backgrounds. 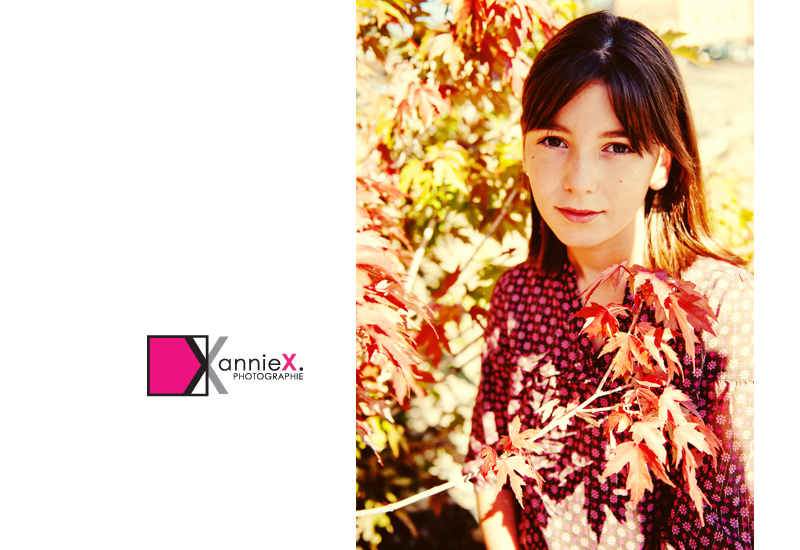 The fall is just one of my favorite seasons with the light being warmer not as harsh and just enjoying the outdoors as much as I can. 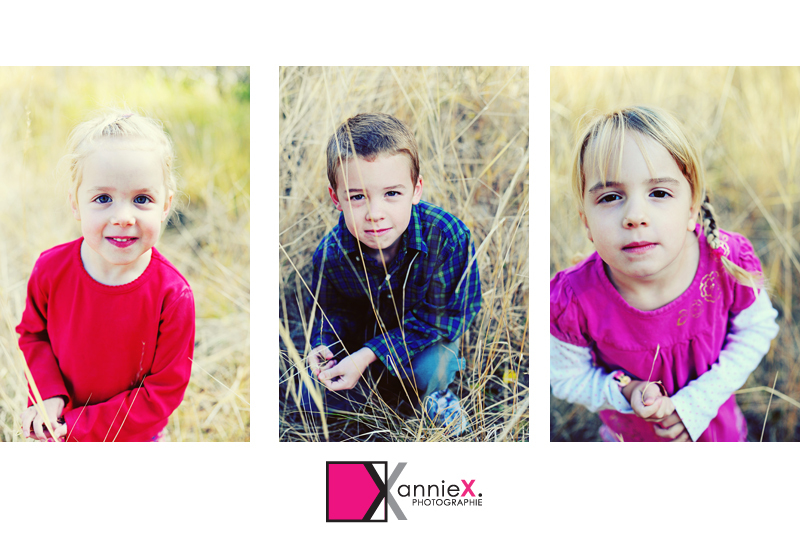 I had the delight of shooting this little local family which I have known and are part of our lives since my son's first daycare days. 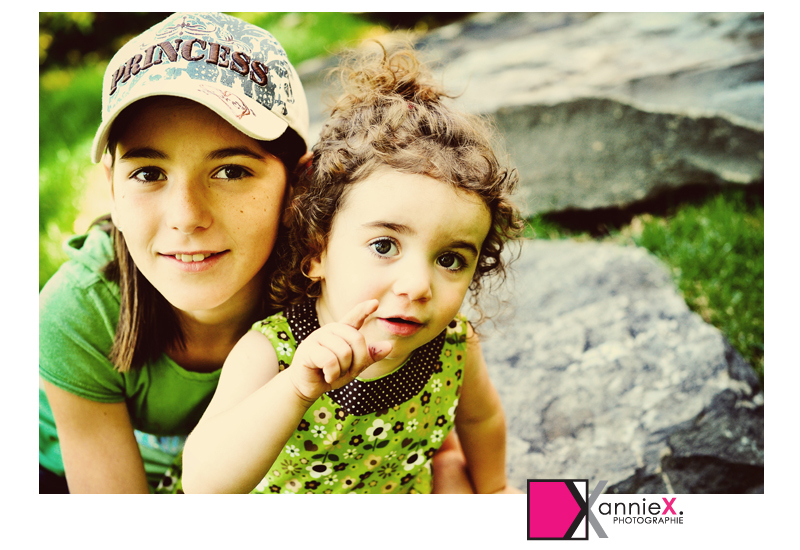 The girls have grown so much into their little personalities it's funny to see. 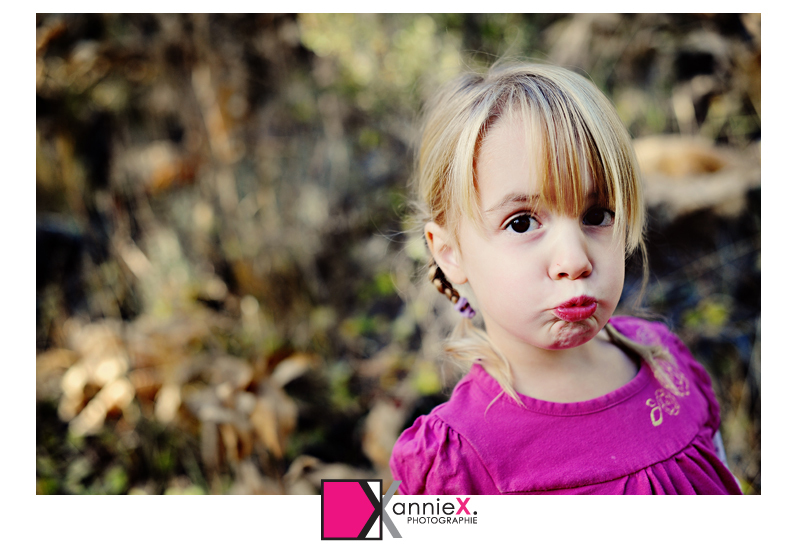 that was her serious, so cute. 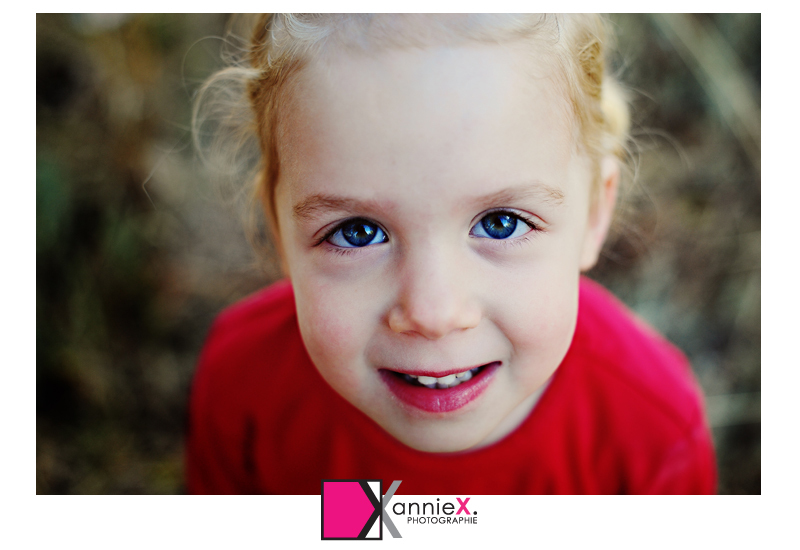 This one was a first for me too! 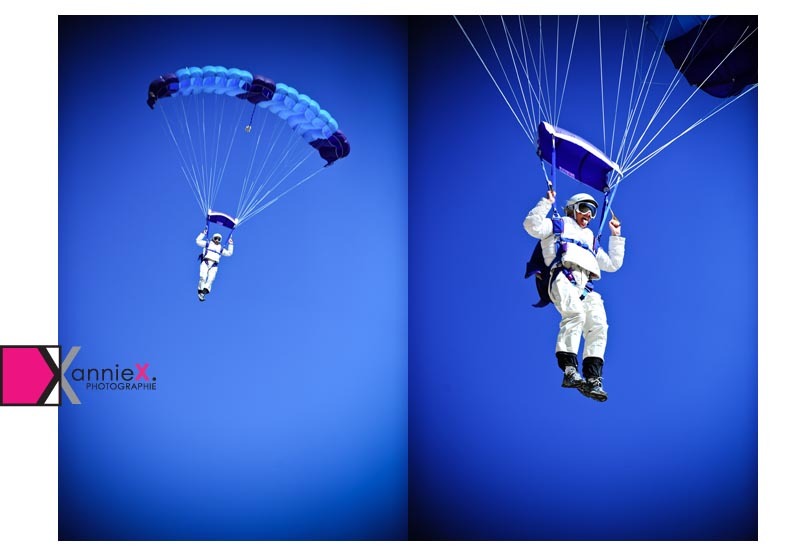 I have shot wedding ceremonies on planes,boats, on mountain peaks... Had couples enter ceremony on skis before but never skydiving onto the ceremony site. 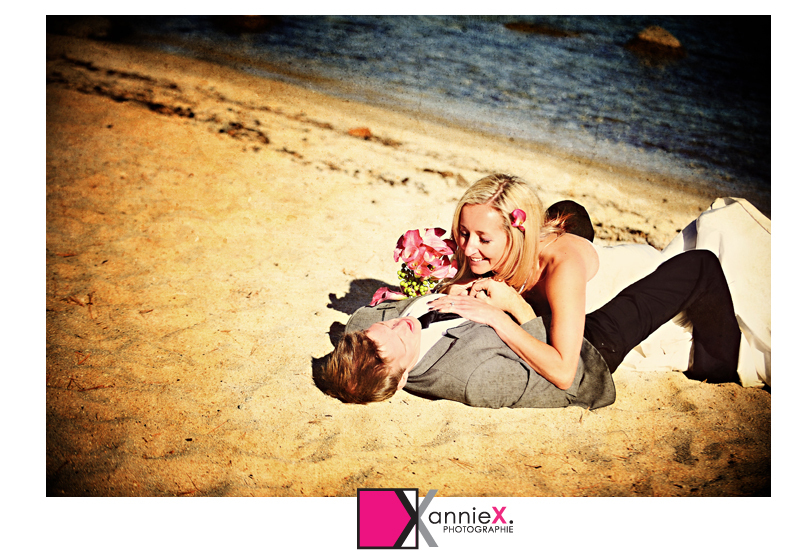 It was all too appropriate considering they had met doing this. 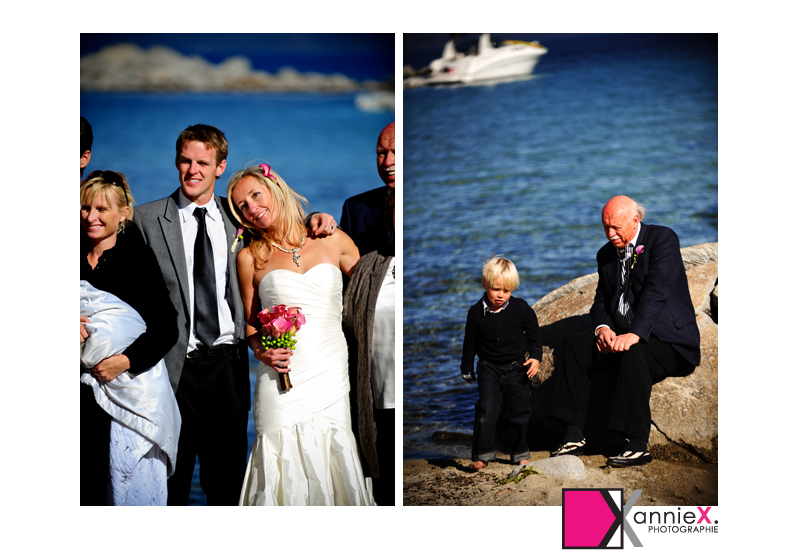 Annika and Erik just could not have planned a better day amongst friends and family. 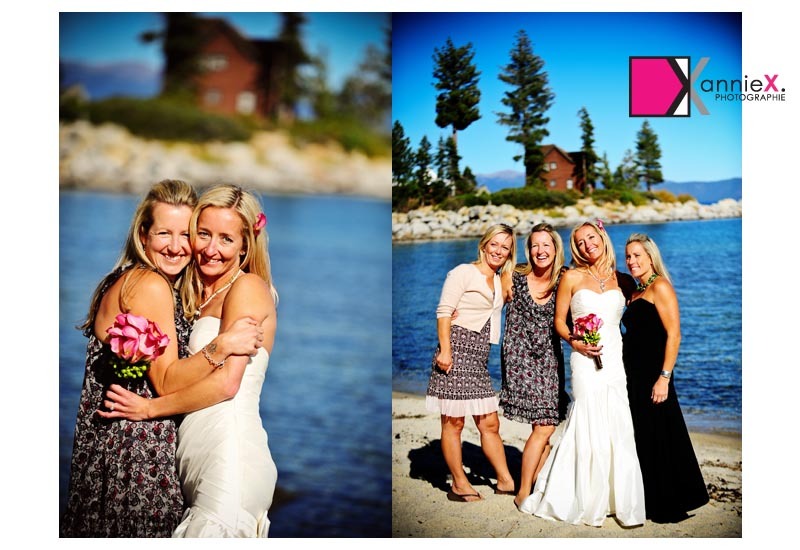 Perfect day for a wedding on Lake Tahoe, no wind, perfect for jumping. 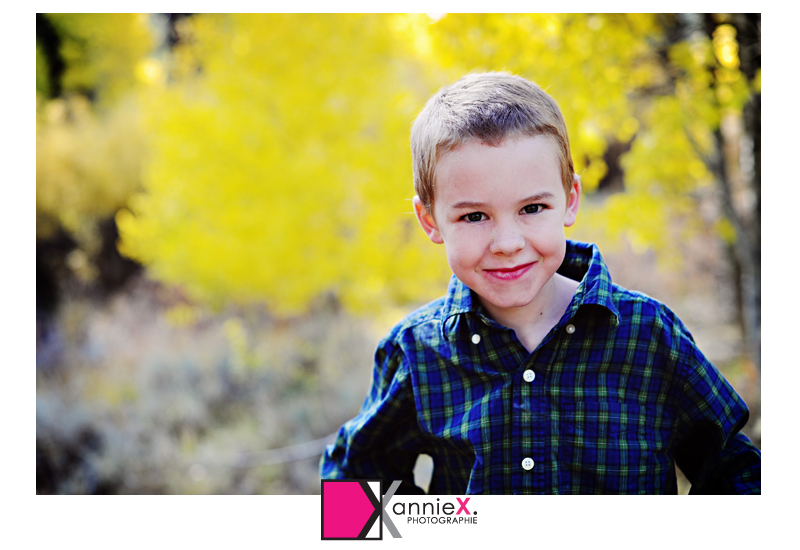 Fun surprise! 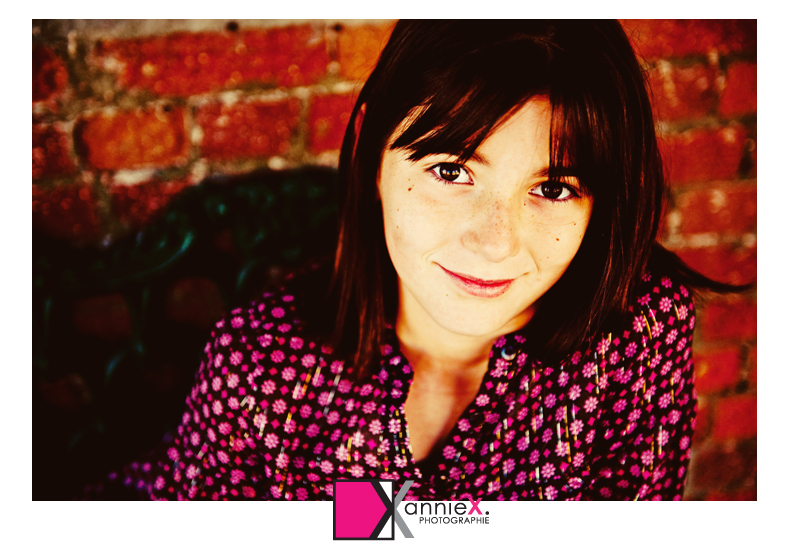 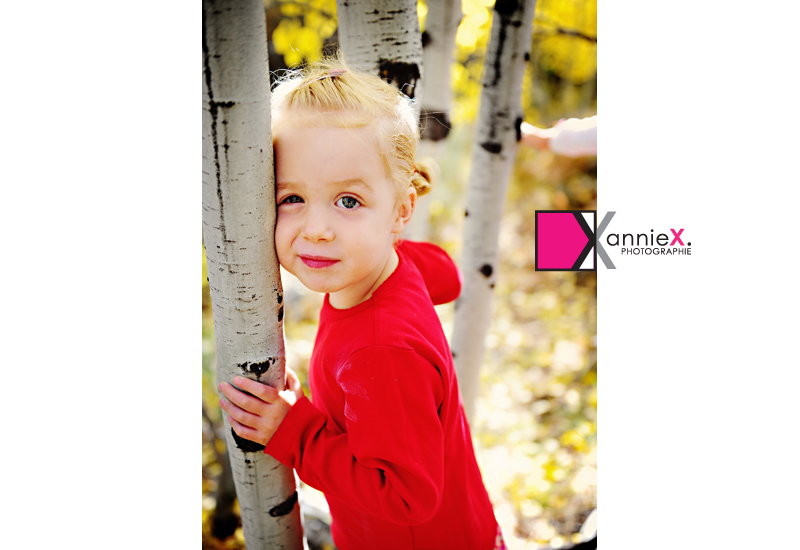 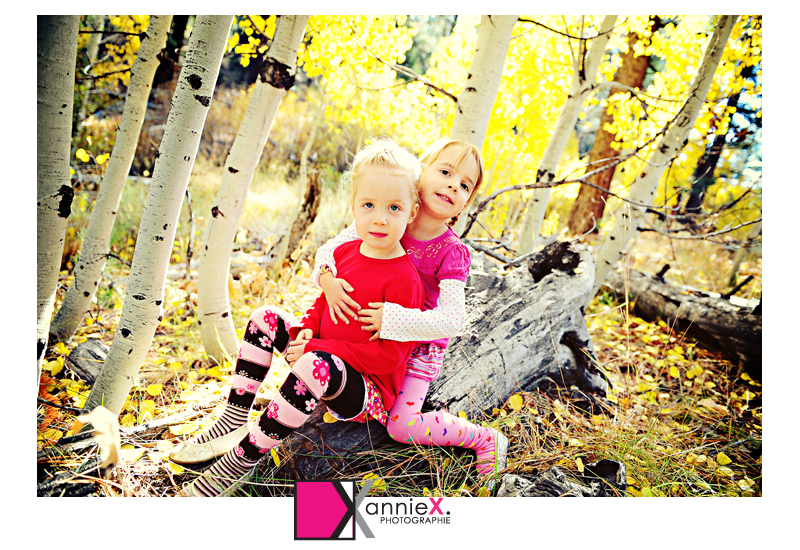 It is portrait time in the Tahoe area! 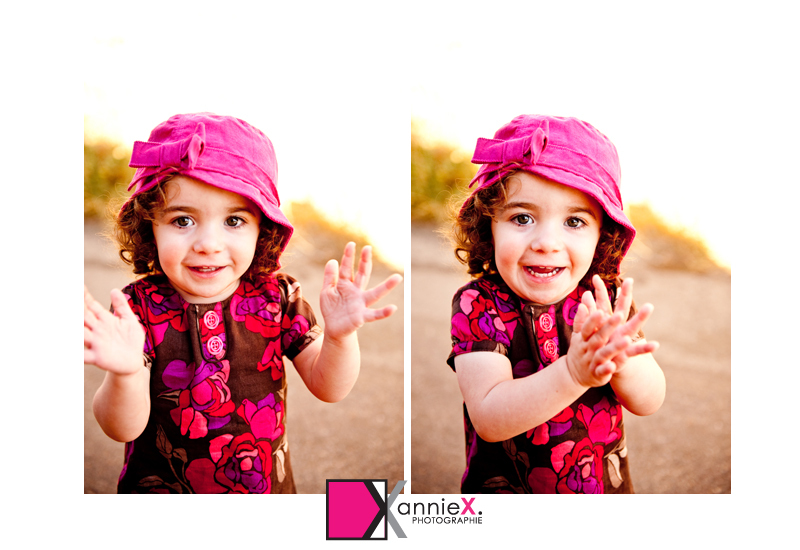 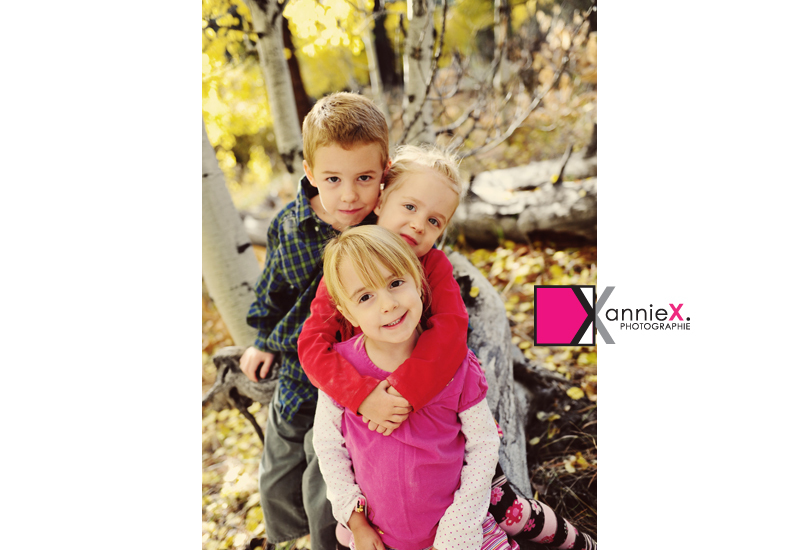 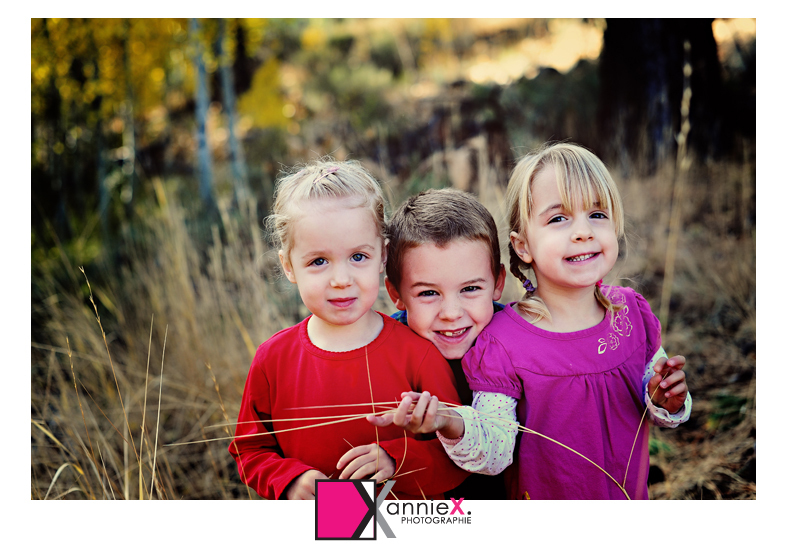 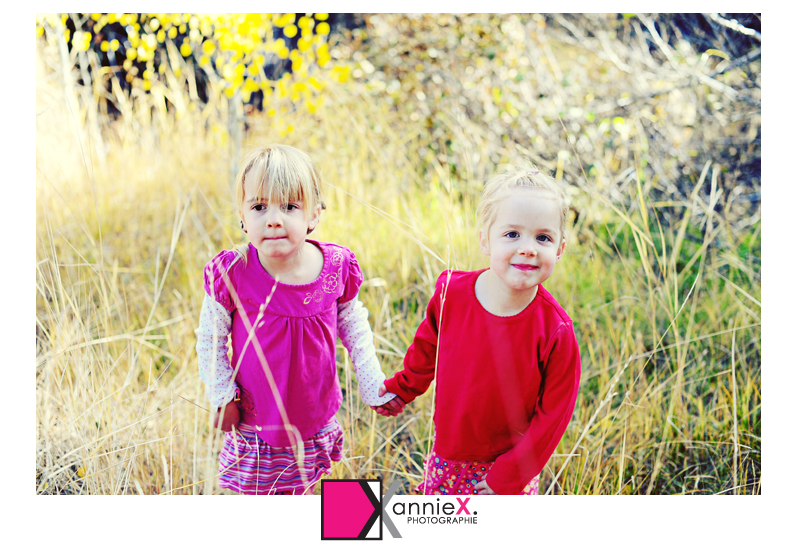 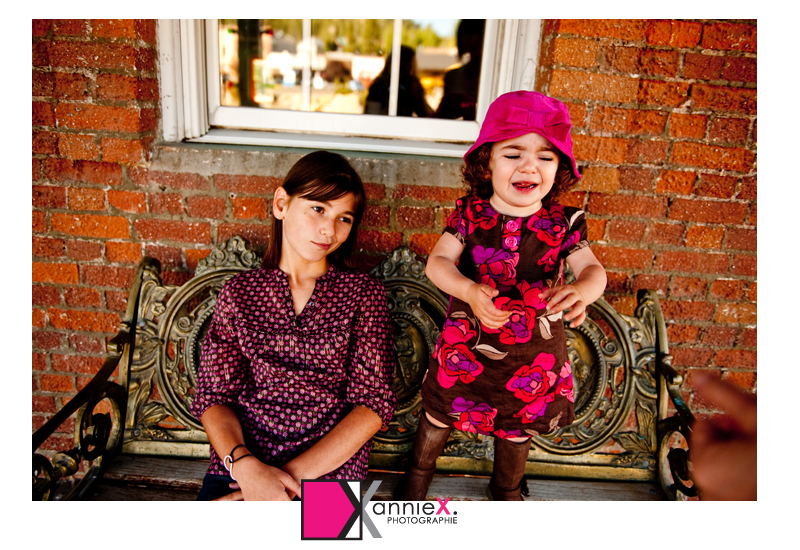 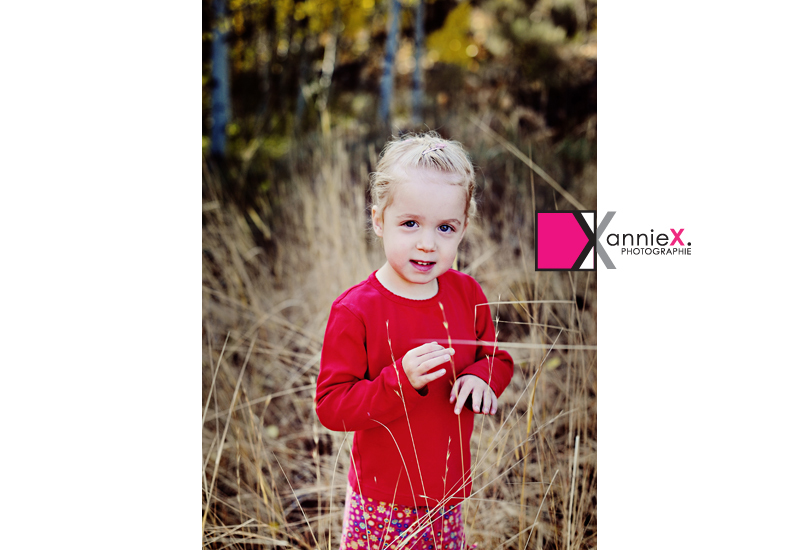 Here's some images from a shoot in Truckee with some cute sisters.